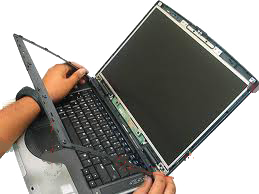 From broken laptop screens to replacement motherboards, whatever the nature of your broken hardware, Surrey Hills PC can repair it. 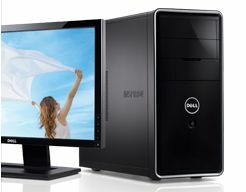 If your desktop PC has died or if you have any other problem with a desktop PC, then Surrey Hills PC can get it working again. Rather than pay for an expensive maintenance contract, Surrey Hills PC can provide support on a parts and materials basis at a greatly reduced cost. 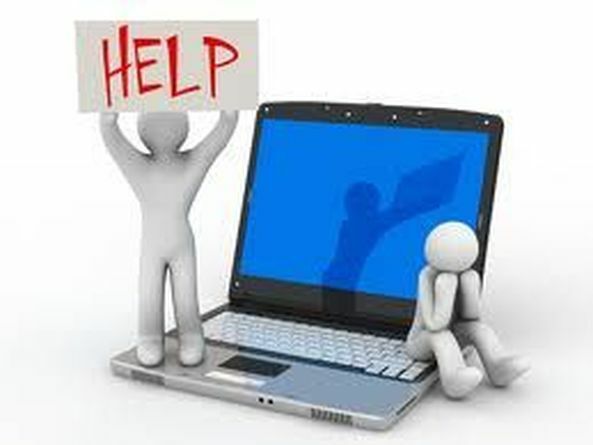 If you have bought a new computer and would like help installing it and/or copying your data and emails over from your old computer, then Surrey Hill PC provides a quick and efficient service. 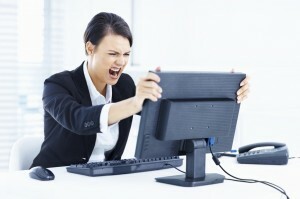 If your computer is running slow, or if the disk is full, then it can be easily upgraded with new components. 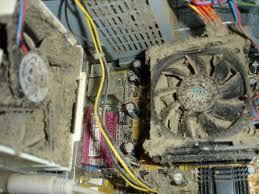 Sometimes just a good cleanup (literally) or removal of redundant software can also improve performance. Or perhaps you would like to upgrade your optical disk drive to the latest technology. 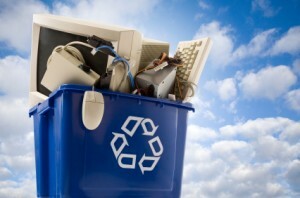 If you have an old computer and don't know how to dispose of it, then Surrey Hills PC can assist. I will wipe of destroy your old hard drive (so that your personal data does not fall into the wrong hands), re-use components where possible, and safely dispose of any remaining hardware for further recycling.